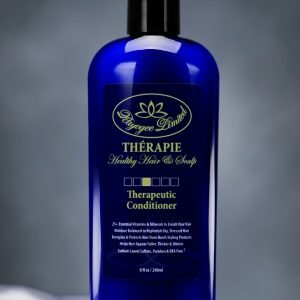 Thérapie Therapeutic Shampoo – A herbal shampoo made to deeply cleanse your hair and scalp without the unnecessary harm brought by harsh chemicals. 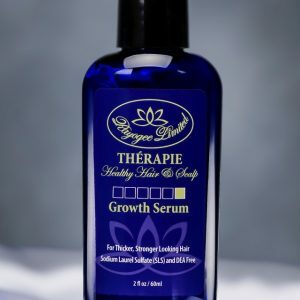 It minimizes hair loss, prevents shedding, and helps create bouncier, fuller, and healthier hair. 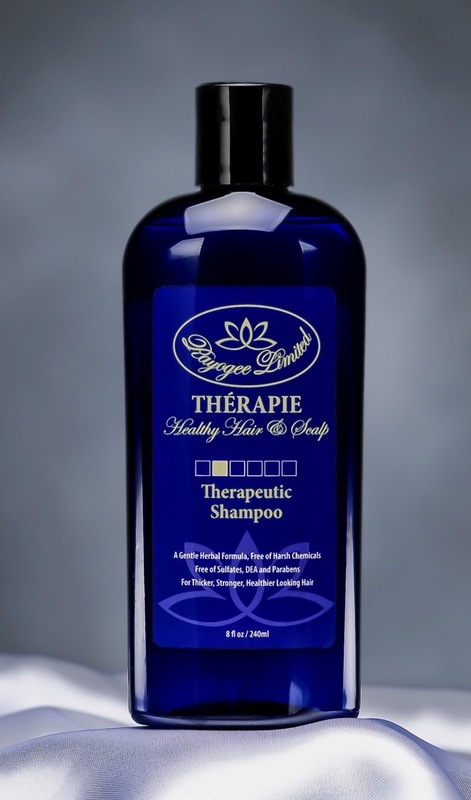 Thérapie Therapeutic shampoo was created with natural ingredients and 11 best DHT inhibitor herbs so it doesn’t irritate your scalp. 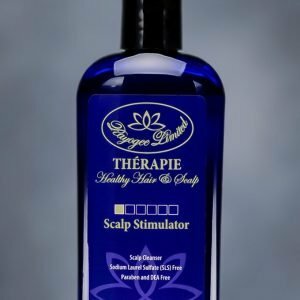 No more itching and scaling! 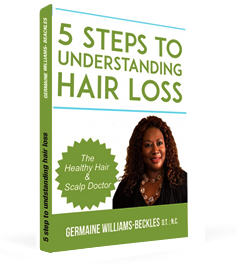 It’s your ultimate safe and affordable fix to get that soft, clean and healthy hair you’ve always wanted.